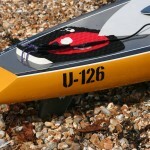 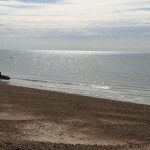 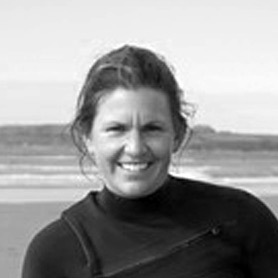 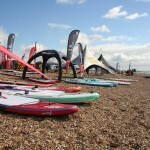 For three days in September Hayling Island was the place to be for UK SUPers. 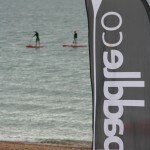 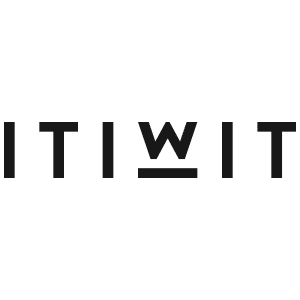 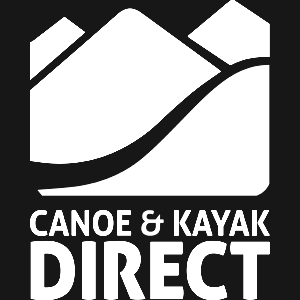 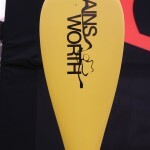 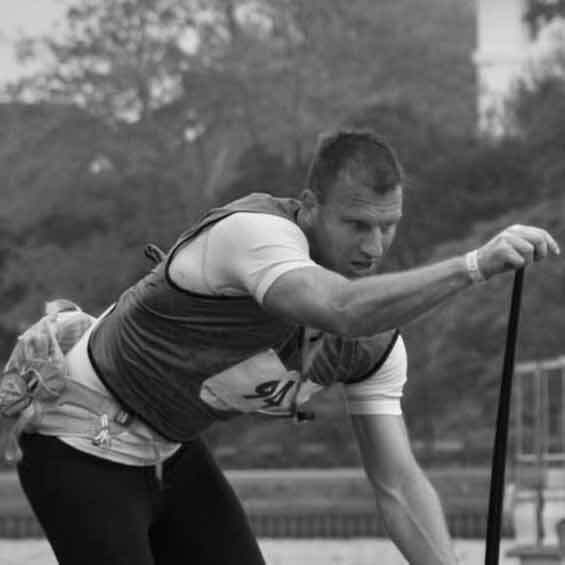 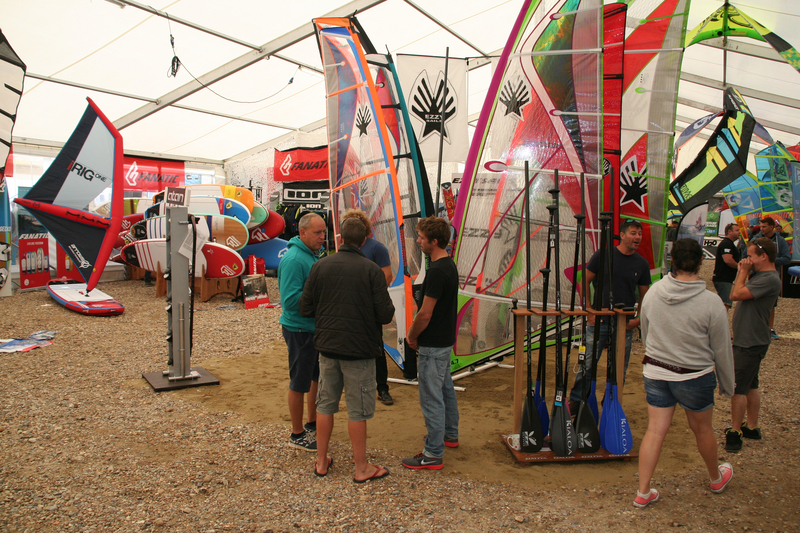 The National Watersports Festival took place for the ninth year running, and with the SUP side of the event growing steadily over the years it’s a great place to not only see but also try out the latest kit. 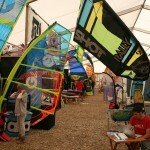 But it’s not all about kit. 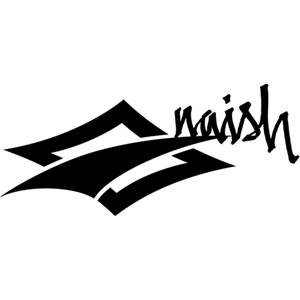 On the Friday and Saturday night there’s always a good party with live music to dance the night away! 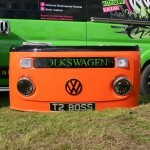 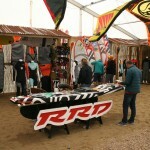 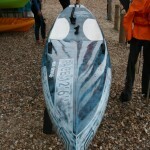 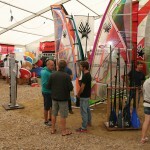 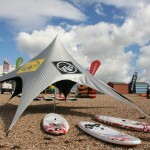 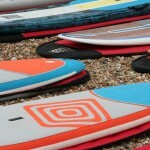 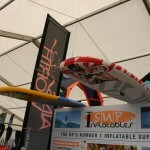 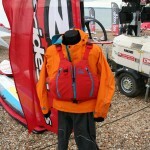 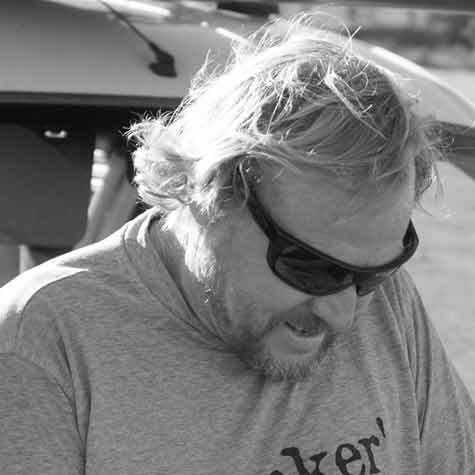 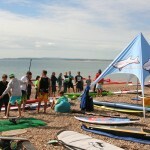 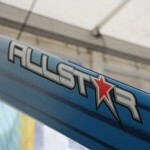 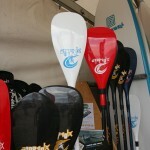 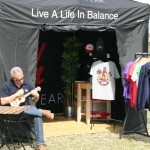 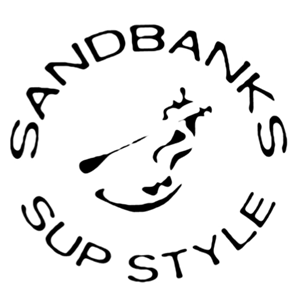 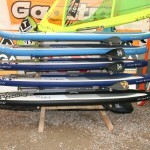 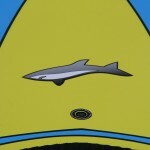 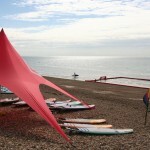 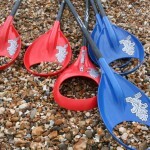 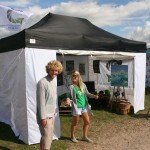 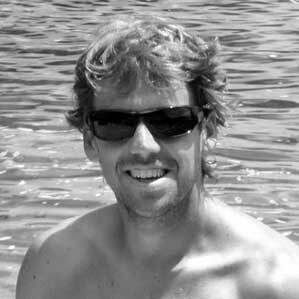 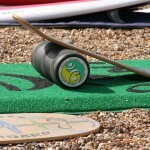 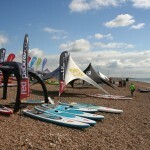 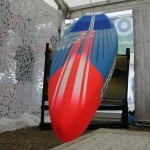 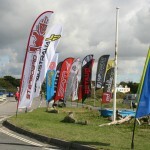 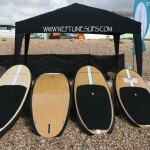 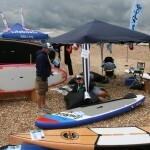 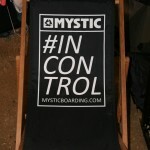 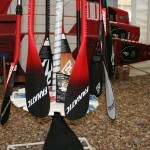 This year SUPboarder were there on the Friday checking out the kit from all the brands on the beach, and in the marquee.